As above average product, for someone who never wears anything else will be OK but this is my second one (want adventure style). First thing its NOT WINDPROOF !!! when you remove warmer it's windy like s...t , they said it's waterproof and how it's not windproof ?? very draughty on the bottom of jacket. Solid material for the money more less OK but think twice before you buy. Better to spend a little bit more money for different one. Was looking for a Basic waterproof Jacket, ticks all the boxes, and free trousers to boot! First day out 30 mins of heavy rain, appears water tight, warm and well made. SPECIAL OFFER Free Hara jeans with every Kiso jacket. If you click on the free gift tag on the jacket page, it will show all the available sizes. 10XL would be a 64inch chest. Do the jeans come in a 33" leg? The jeans are only available in a regular leg length, which is approximately 30 inches. The jeans that come free with this jacket are not available in leg length options. The are supplied in a regular leg which is approximately 32 inches. 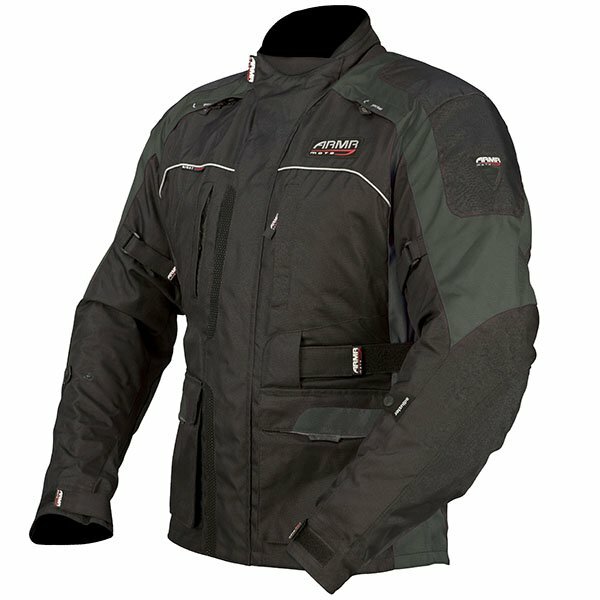 Does the jacket have hand warmers, also what secures the cuffs? 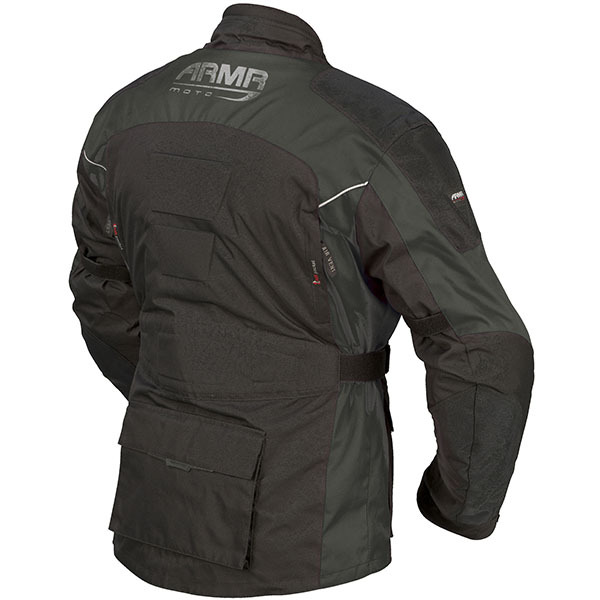 The jacket does not have hand warmer type pockets incorporated into the design. Cuffs are secured via Velcro tabs.